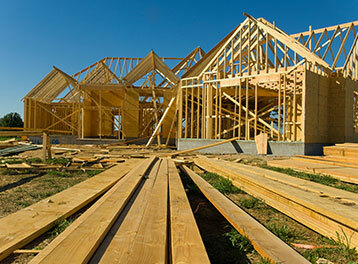 Ron Bragg Carpentry is comitted to the highest level of quality and satisfaction. 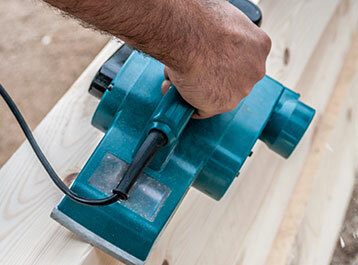 We are a full carpentry business where quality is our top priority. Our trained and friendly employees are ready to handle your remodeling, new kitchen, new bath, garage, addition, or any small or large project you need help with. Ron Bragg Carpentry, Inc. performs the kind of job that makes his prior customers want to have him do their next project. Often time older buildings present challenges that must require an experienced carpenter to assess and work through. A wall may be out-of-plumb, a floor may sag, foundation beams may be compromised or part of the roof has a noticeable dip. How do you fix these things? Our most valuable asset is our knowledgeable employees and you will feel comfortable having them in your home performing work on your behalf. Whether you are looking for additional storage space, a workshop area or just a place that your car, truck, motorcycle or ATV can call home, Ron Bragg Carpentry, Inc. can create and build a garage that will meet your needs. 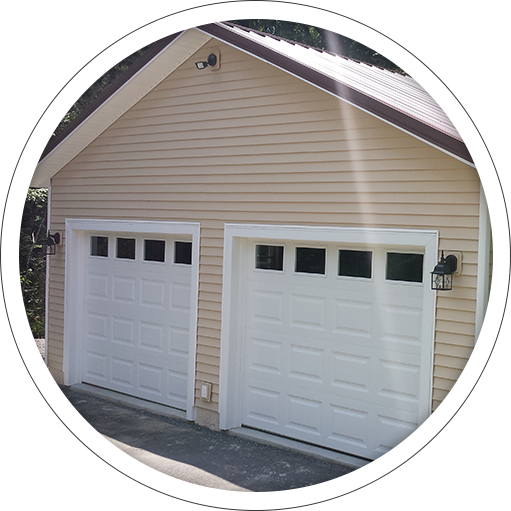 Ron Bragg Carpentry, Inc. will build your new garage, remodel your existing garage, or just install new automatic doors. A well constructed deck typically will increase the value of your home and at the same time extend your living area into the natural setting or garden landscape. A spot for leisure activities like barbequing, bird watching, or just socializing, a deck is just simply a great place to be….. and one that will be used often. But building a deck takes some forethought. Foundation supports, railings, built-in seats, a pergola or other shade mechanism, sealants, construction materials to name a few! 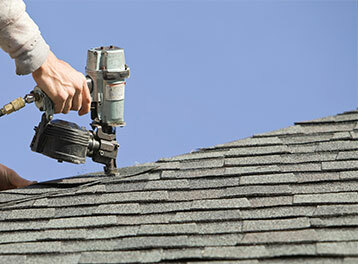 Your roof is one of the most vulnerable areas of your home. The sun, wind, rain or ice can all cause damage to your roof that can result in water leaks, increased energy costs, mold and mildew and structural damage in your attic. We take the worry and hassle out of our client’s hands. When you hire Ron Bragg Carpentry, you can simply sit back and relax with the confidence that we will complete your home project with expert craftsmanship, on time and on budget. Whether this is your first home build, or you’ve been through the process previously, it can be exciting yet intimidating. There are so many decisions to be made, products to pick out and available options.